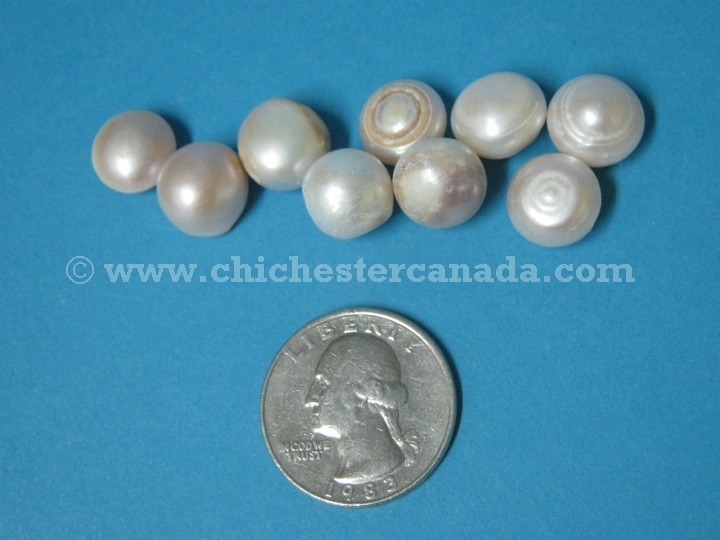 These are freshwater cultured pearls sold by the pearl. 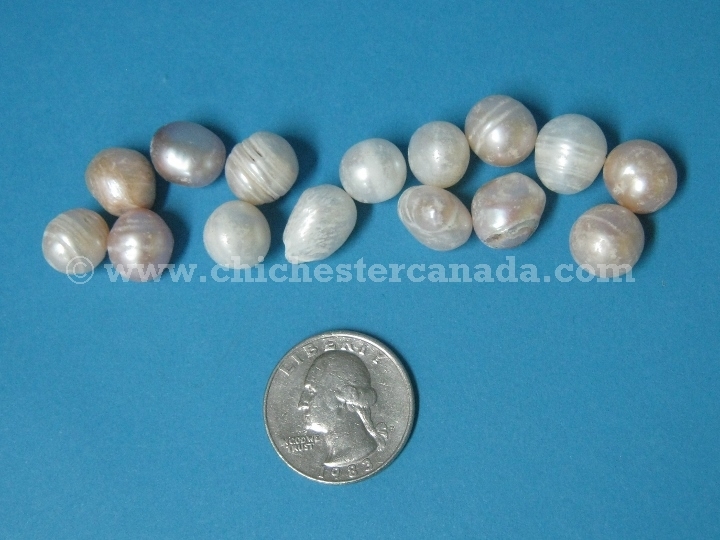 Once these are gone, we do not expect to be able to get any more at these prices. 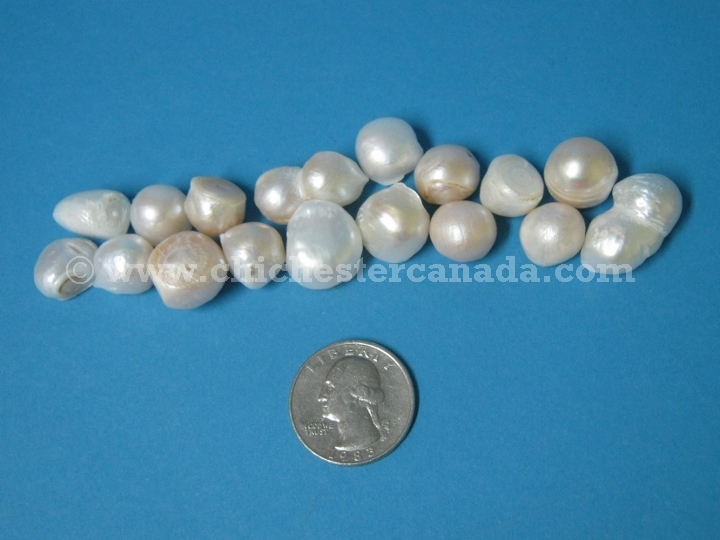 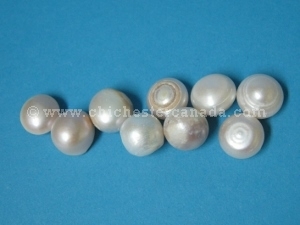 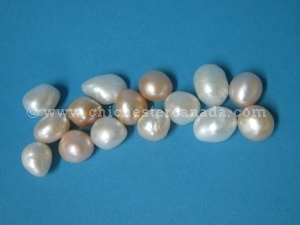 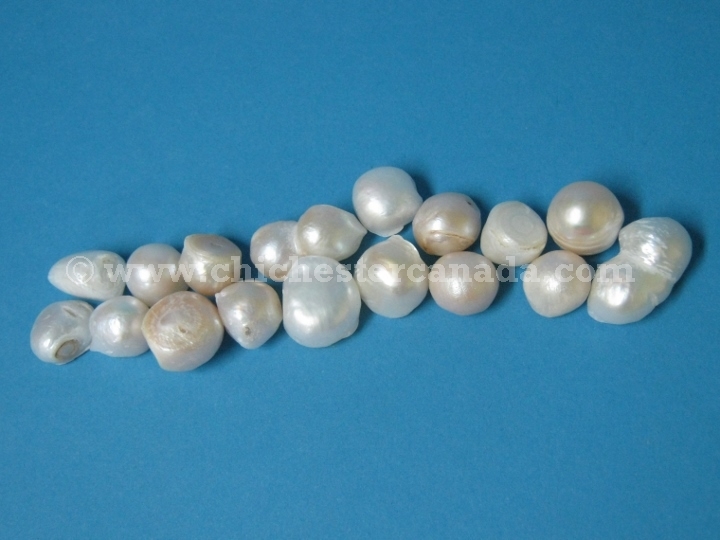 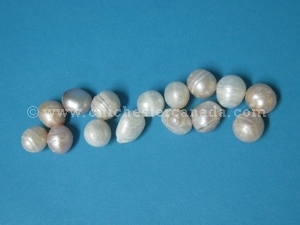 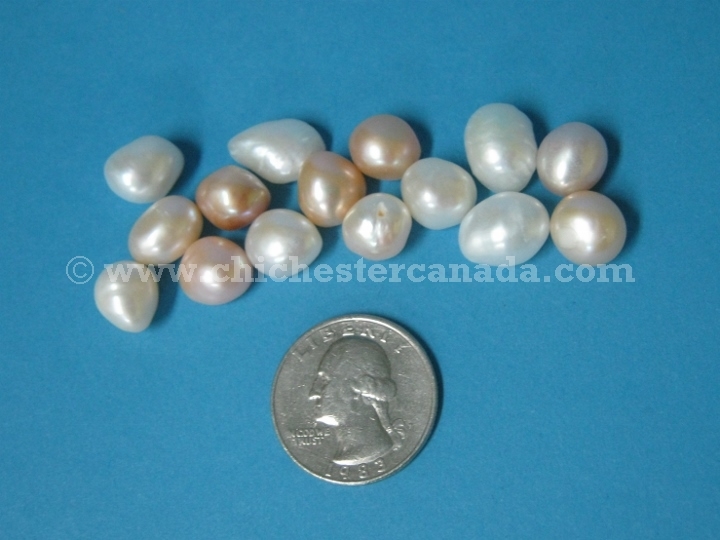 There are approximately 313 baroque-grade pearls per kilogram.